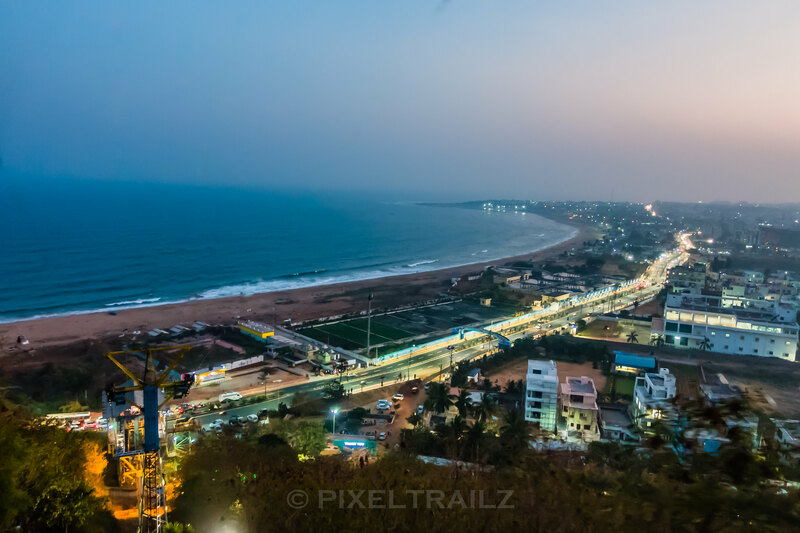 Shades Of Vizag : Cool Winter Evening, Clear Blue Skies with a haze settling down, A Refreshing view of Tenneti Park Beach & a well lit beach road from the Cable Car as we descend from Kailashgiri. 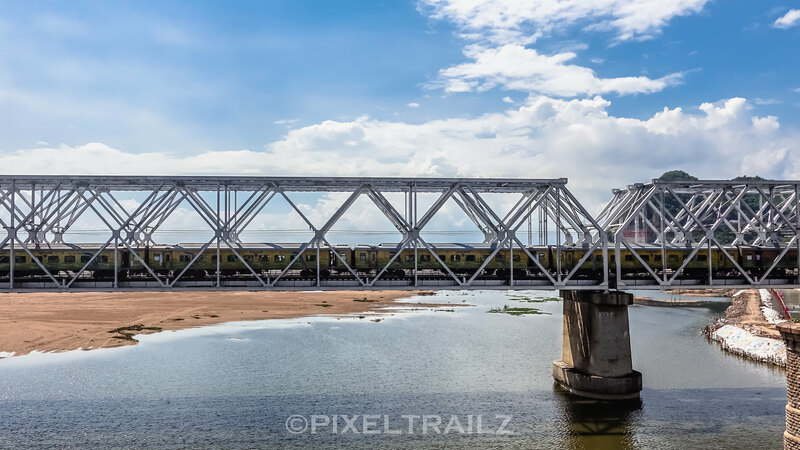 Vishakapatnam, Andhra Pradesh. 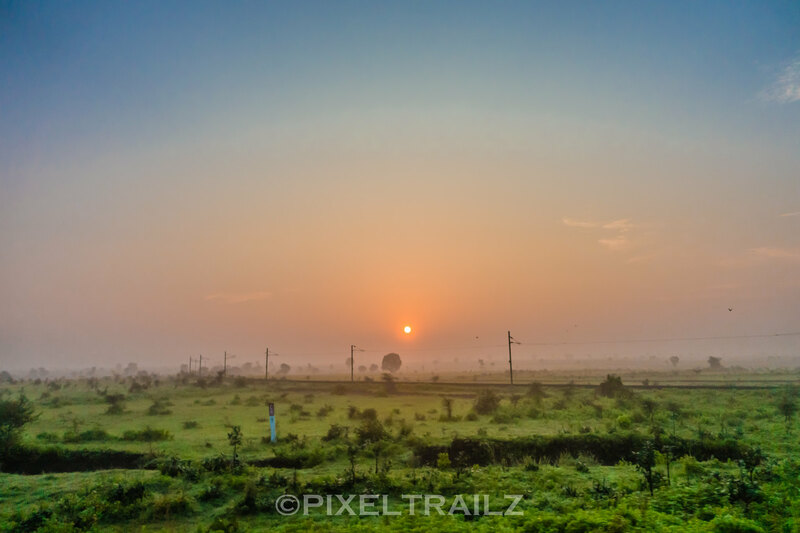 Good Morning : The Sun rising past a relatively clear sky amidst green fields and misty morning, Nagpur, near Vidharba Cricket Stadium shot onboard Chennai bound Duronto Express. Probably a branch line for freight or something leading to nowhere just before Buti Bori, near Nagpur, Central Railways, India. 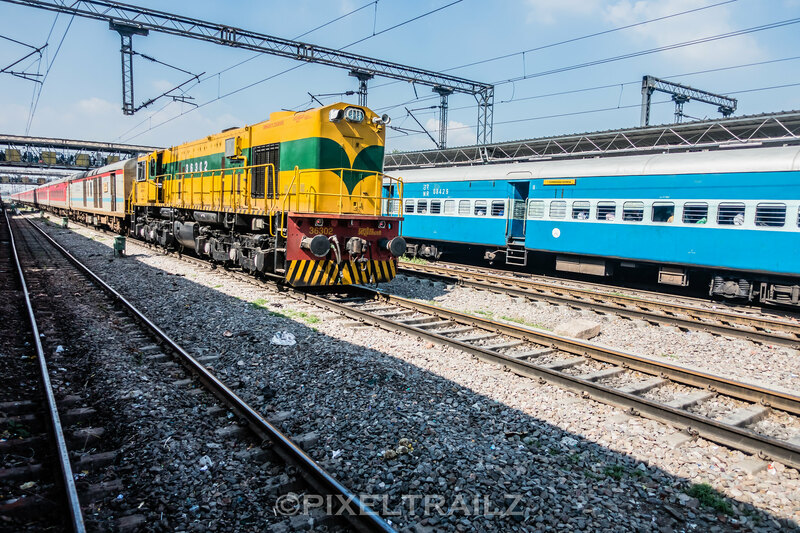 Newly LHBFied Taj Express all set for departure at Nizamuddin hauled by a Lallaguda White Stallion. 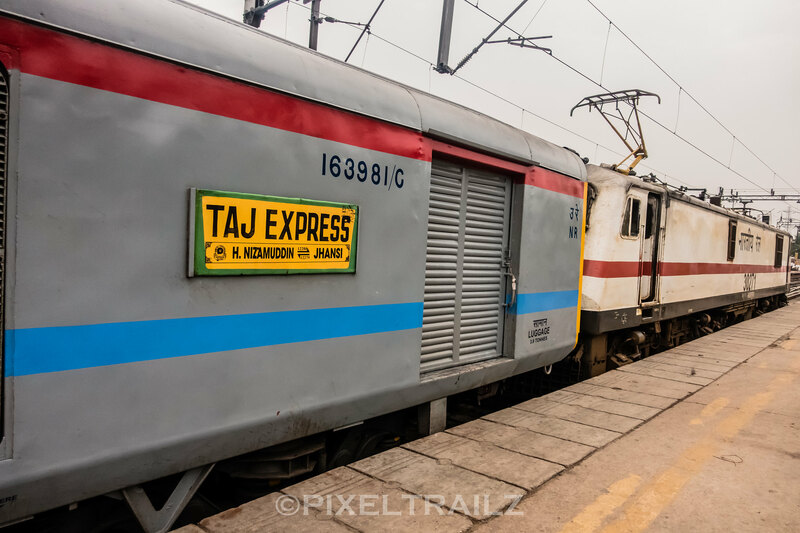 Originally introduced for visiting The Taj at Agra and named appropriately, this was from Nizamuddin to Agra, the responsibility which now rests on India’s fastest train, Gatimaan Express. 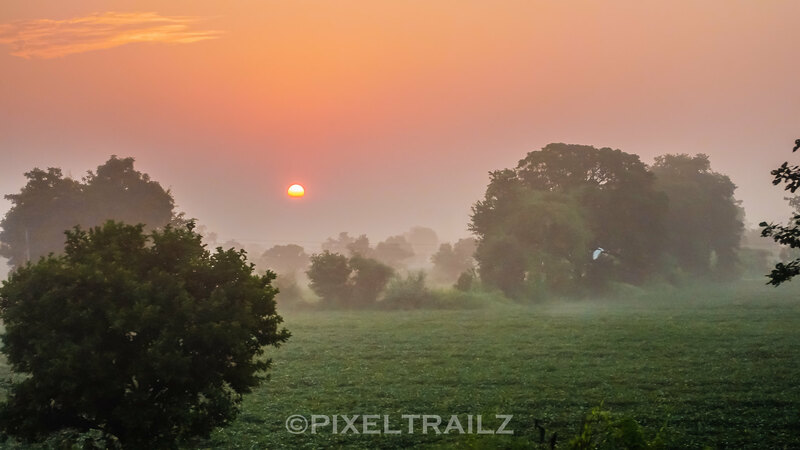 Reminds me of the movie “Chennai Express” travelling from Mumbai to Rameswaram via Chennai, taking a detour along to visit Komban village at Dudhsagar. 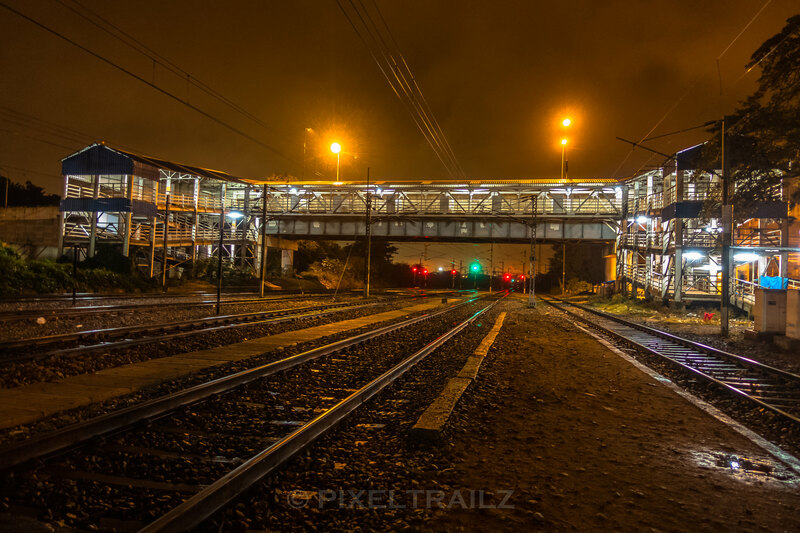 Courtesy, the movie, now Dudhsagar, a beautiful trainspotting and a quiet place is now completely off bounds.